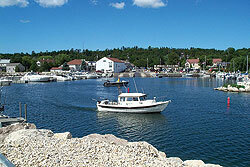 Boating is one of Door County's most popular recreational sporting activities. 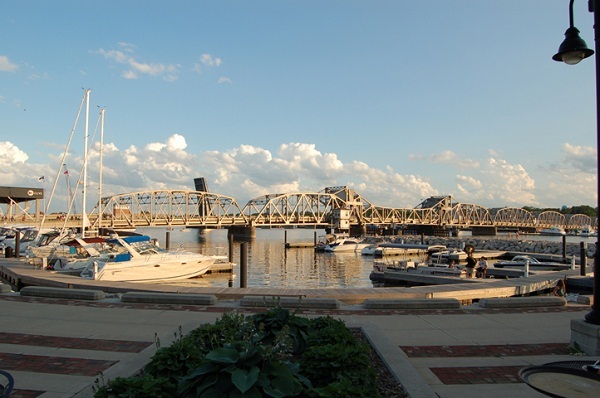 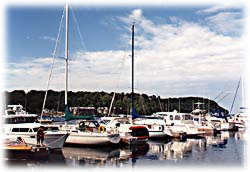 Boating is enjoyed on the "Big" water of Lake Michigan, on the calmer side on the Bay of Green Bay, as well as smaller crafts on Europe Lake, Kangaroo Lake, and Clark Lake. 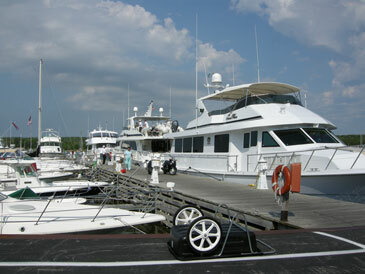 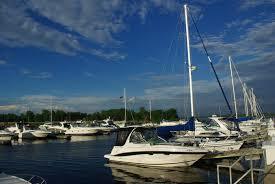 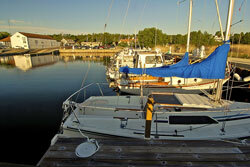 Below is a list of marinas you'll find in Door County.